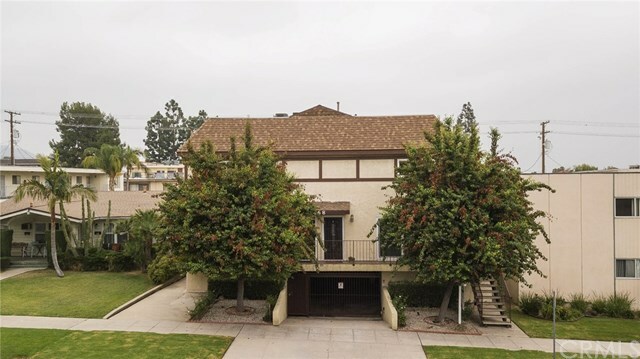 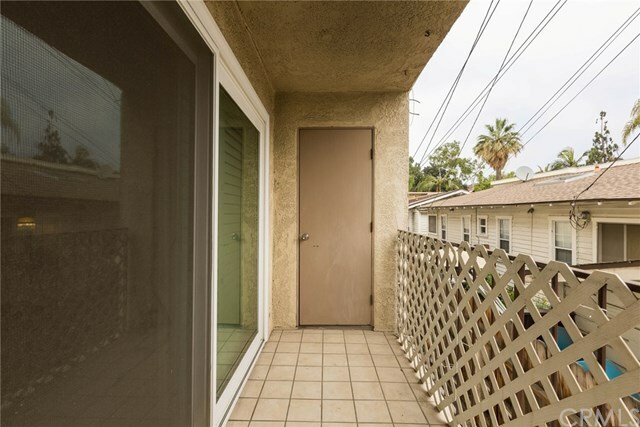 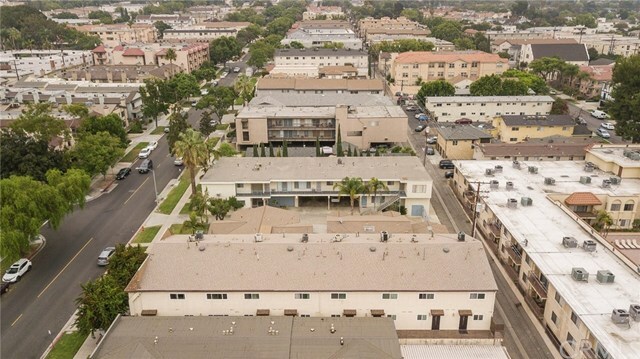 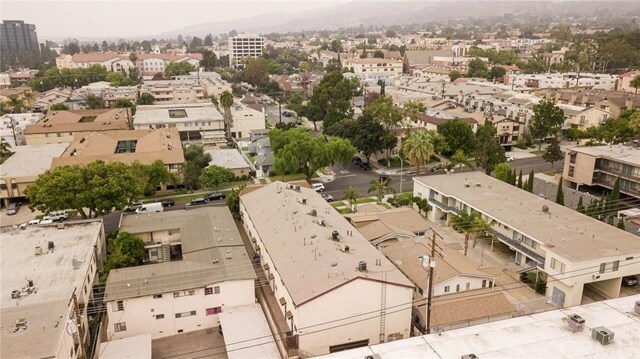 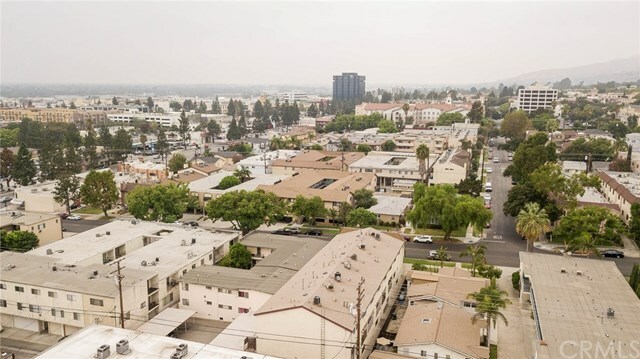 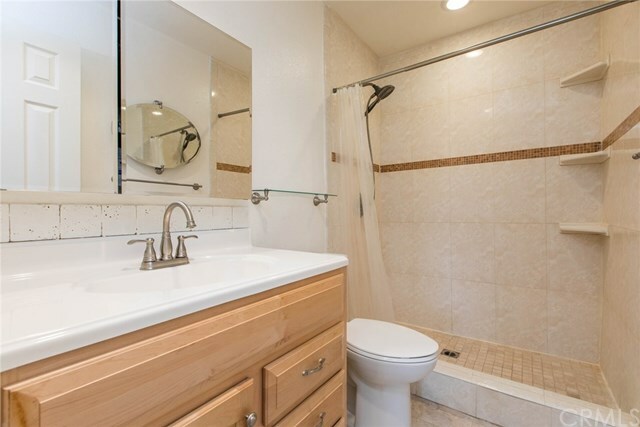 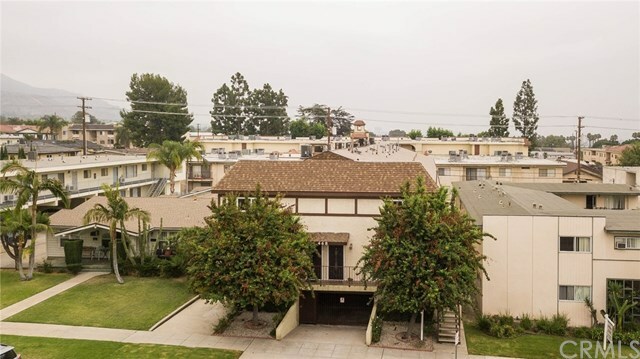 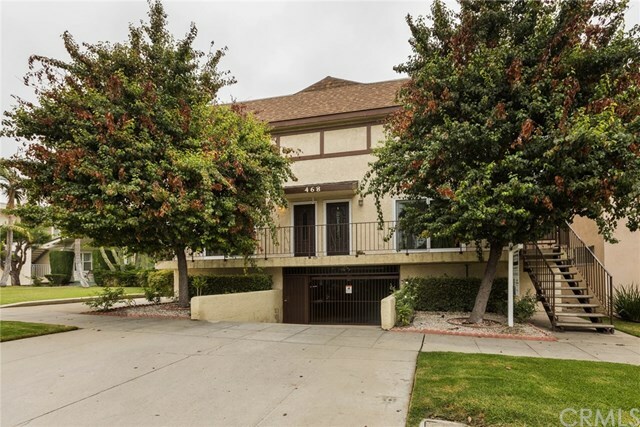 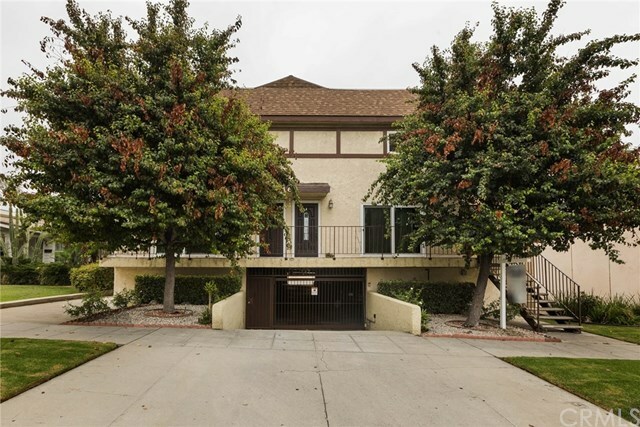 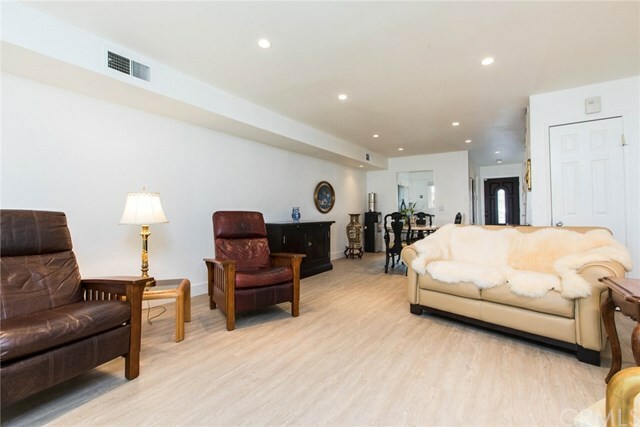 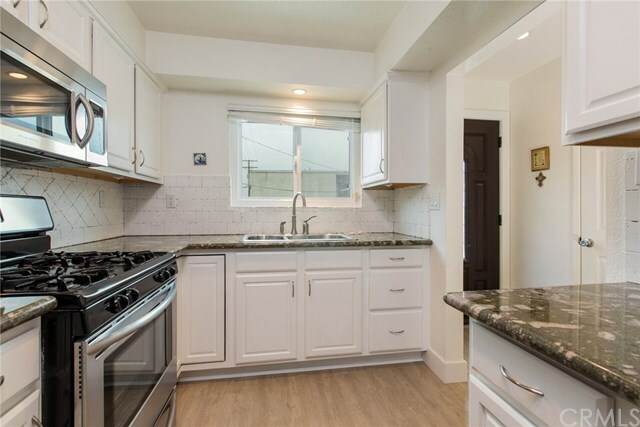 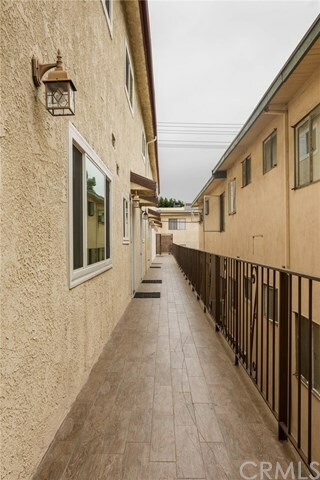 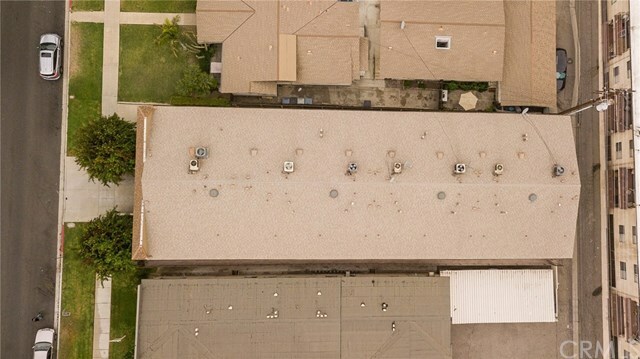 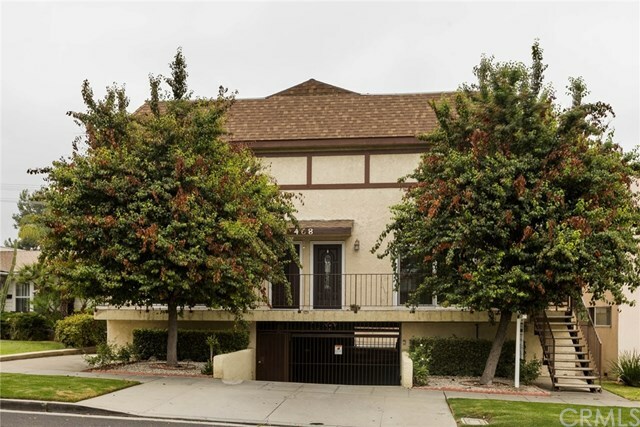 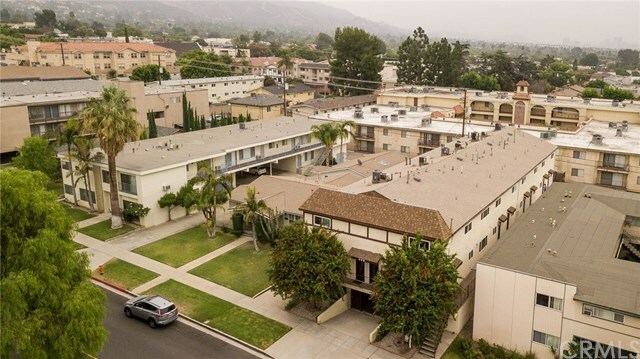 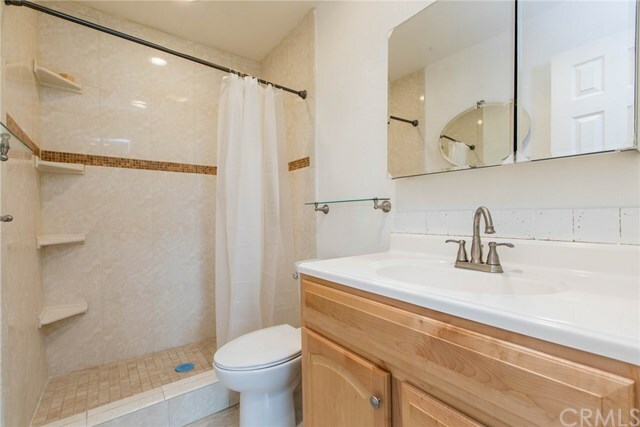 Beautifully remodeled end unit condo in 8 unit complex located above Glenoaks. 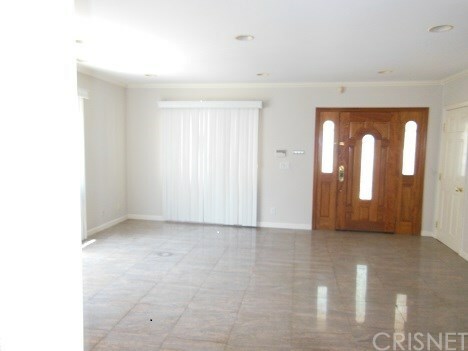 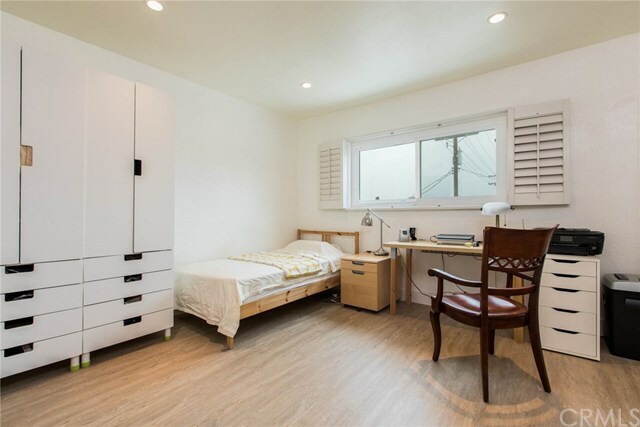 You'll immediately notice the beautiful vinyl floors when you enter the unit. 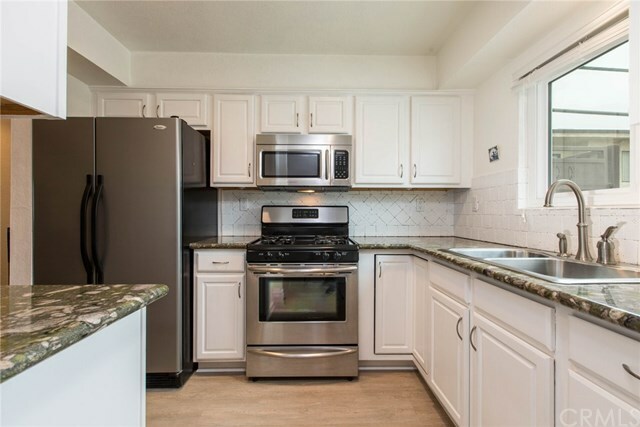 The kitchen has been remodeled with granite counters, white cabinetry, stainless appliances and tile backsplash. 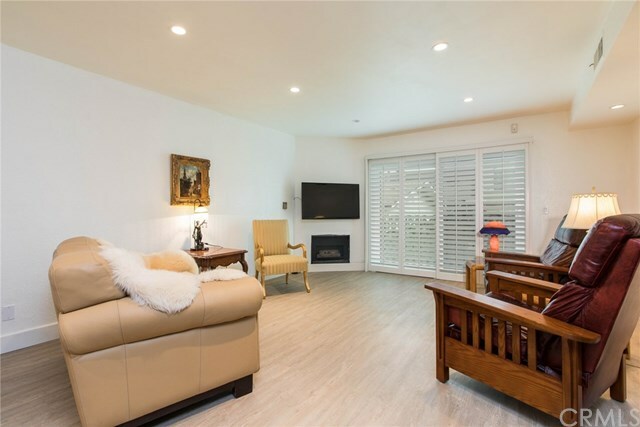 The living room with fireplace has recessed lighting, plantation shutters, closet under the stairs and access to the balcony with storage closet. 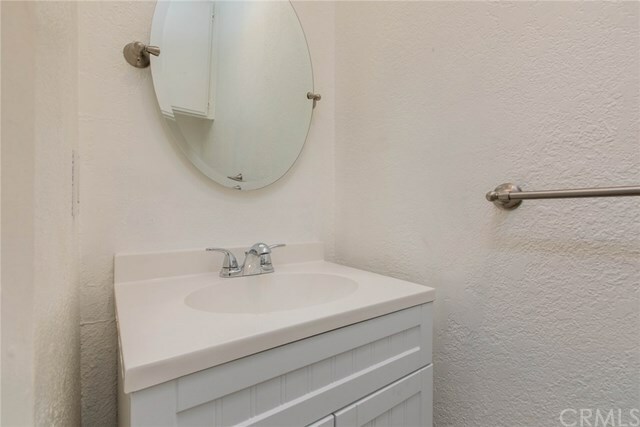 The dining space is located off of the kitchen and rounding off the main level is a powder room with new vanity. 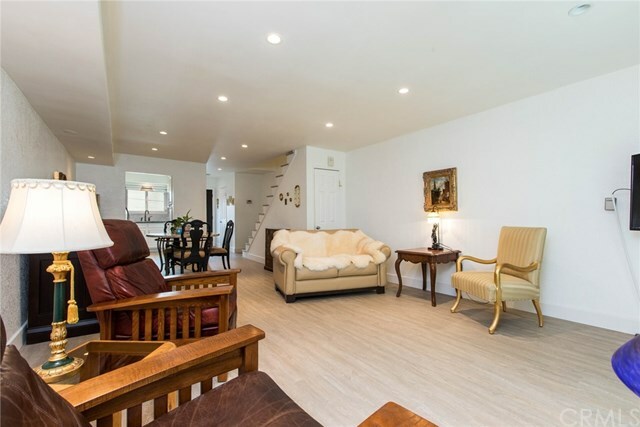 The stairs have bull-nosed vinyl flooring and lead up to the 2 master suites and laundry. 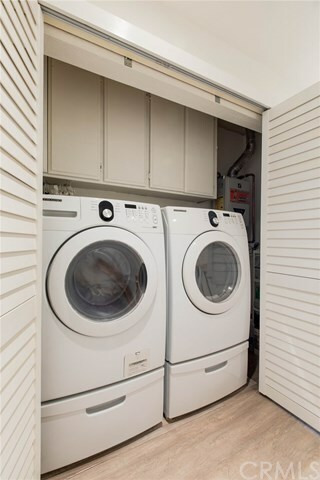 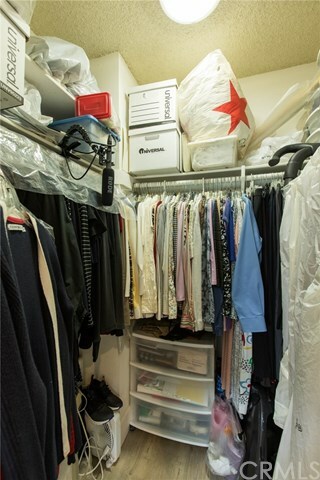 The laundry closet has full sized side by side washer/dryer and tankless water heater. 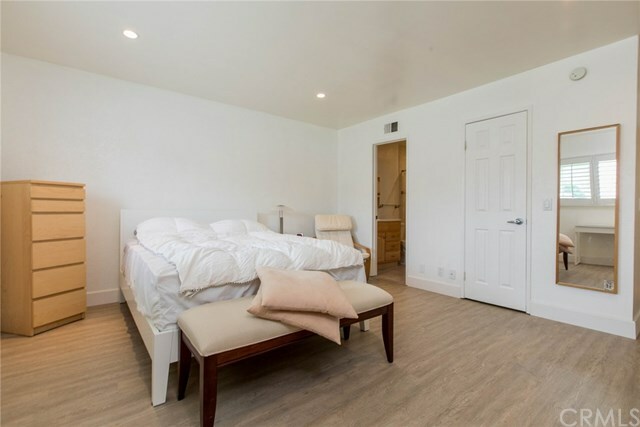 The first master suite has views of the mountains, recessed lighting, plantation shutters, walk-in closet and vinyl floors and is attached to a bathroom having tile shower with shelves, tile floors and vanity. 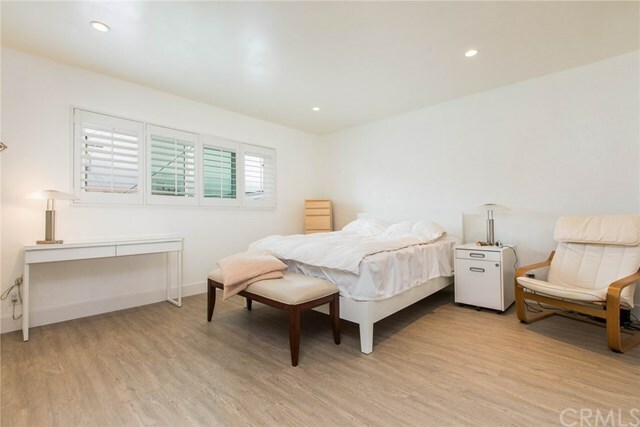 The second master suite has a view of the city, recessed lighting, plantation shutters, vinyl floors and is attached to a bathroom having tile shower with shelves, tile floors and vanity. 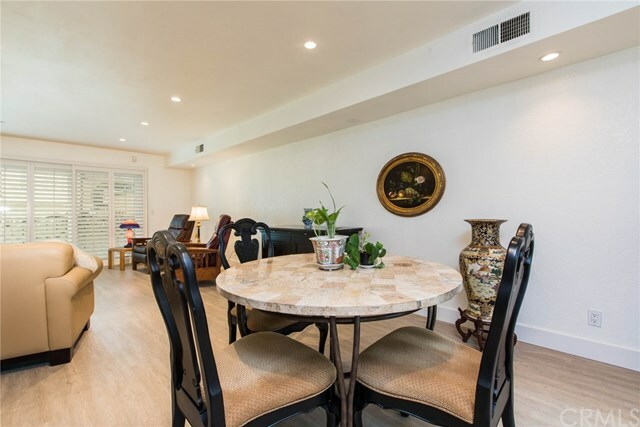 The latest in flooring!-Vinyl floors have the look of hardwood but resist water! 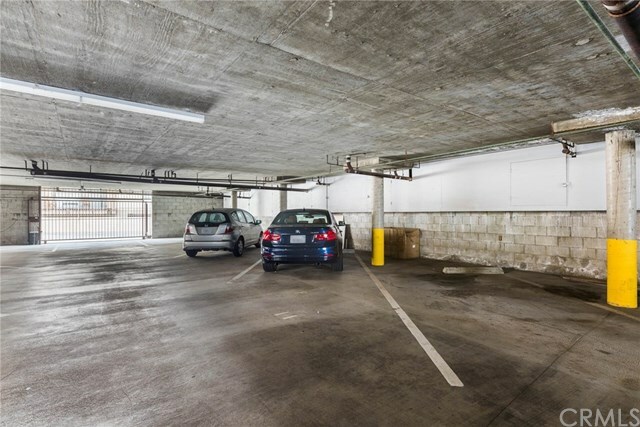 There are 2 parking spaces, side by side in the subterranean parking and additional storage over the parking spaces. 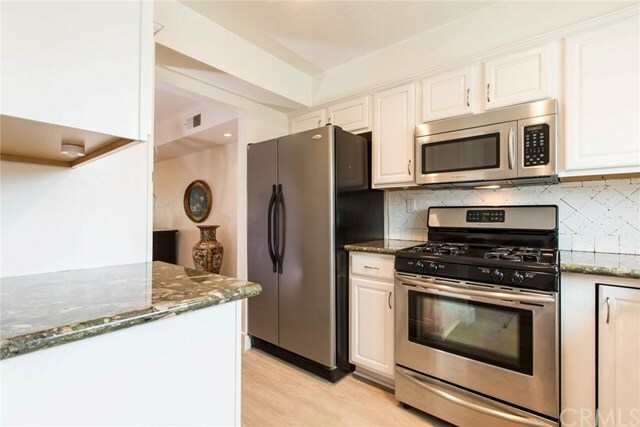 Triple pane windows and sliding door, central heat and air and low HOA's make this a spectacular buy for any owner!